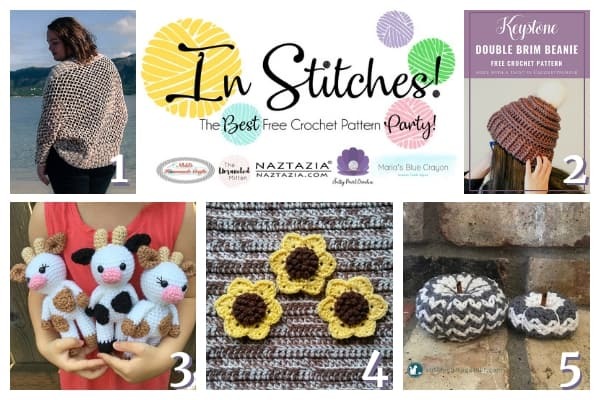 Find the links below for the top 5 free crochet patterns from this week’s round up! 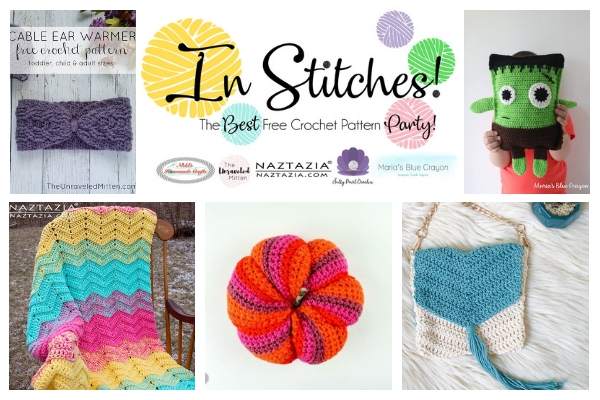 Be sure to keep scrolling for more free patterns from the hosts! Keep Scrolling for more free patterns! Be sure to click on your favorites at the bottom! Find our newest and free crochet patterns at the links below!